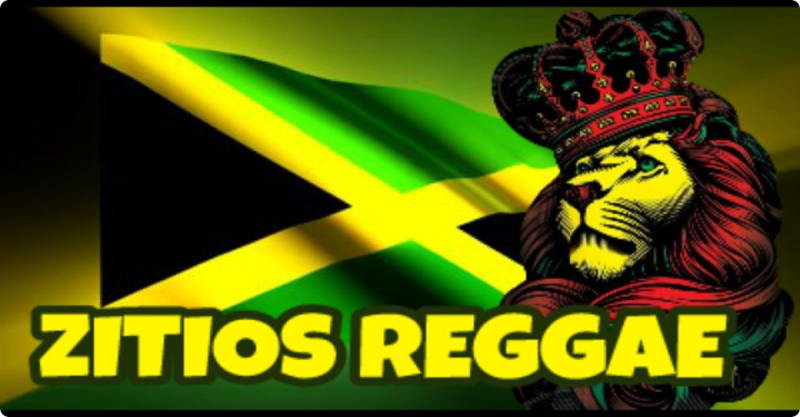 .... .... ZITIOS REGGAE: Holding on to Jah. Pelicula completa (Subtitulada al español). Holding on to Jah. Pelicula completa (Subtitulada al español). "Holding on to Jah" is a film about the history and culture of roots Reggae music and the Rastafarian movement in Jamaica, as told by world renowned Reggae musicians and historians. Holding On To Jah details the history of Jamaica, Reggae music, and the Rasta movement, bringing into focus the critical roles played by Marcus Garvey, and the 225th Emperor of Ethiopia, His Imperial Majesty Haile Selassie. 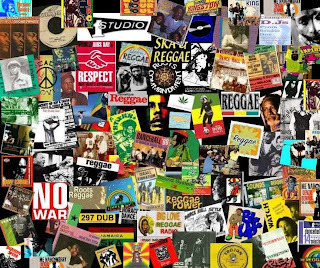 Reggae is the sound track that sets the history and struggle of the Rasta people, and of all Jamaicans, to music. Candid interviews with some of Reggae's greatest singers and musicians (some of whom are no longer with us) tell a collective story of hard times that were endured and overcome because of their great faith. The Rastafarian story is one of police brutality, long jail sentences, deprivation and physical abuse. The film is a testament to their faith, which for them often meant being disowned by family, shunned by friends and dispossessed by society. 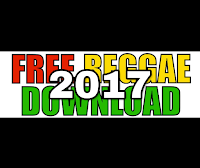 The Rastafarians share with us their personal stories of the merging of the Rasta ideology with music that combined island and African rhythms, and how songs from people like Bob Marley, The Congos, Isreal Vibration, Culture, and others, have brought forth a positive message and spread the "Rastaman vibration" throughout the world. The film takes viewers on a journey to the heart of the Rasta movement and shows us how, against great odds, a message of salvation and redemption was born. With courage, tenacity, and faith, the Rastafarian movement emerged, struggled, and continues to thrive. 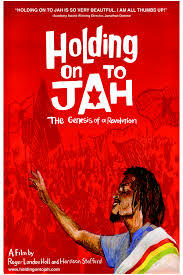 Through all their tribulations they continue to stand firm in their convictions, HOLDING ON TO JAH.